Are you looking for the right stimulation for your Heure Verte? This poster takes you on a journey back to the Paris of the 19th century. Are you looking for the right stimulation for your Heure Verte? This poster takes you on a journey back to the Paris of the 19th century. 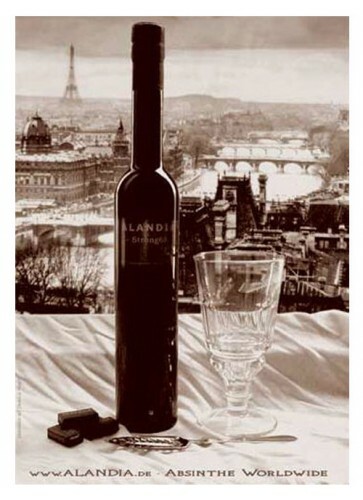 Take a look out the window, behind the bottle of Absinthe; do you see the Eiffel Tower and Monmartre? Take a deep breathe, do you smell the odor of the roaring metropolis? Do you hear the coaches rolling over the cobbled pavement..? Your are there! 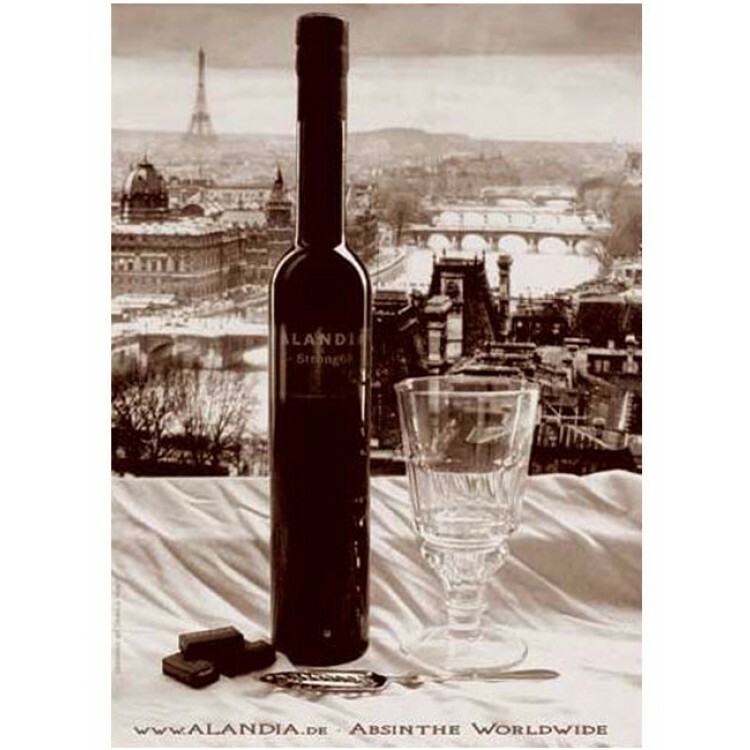 Welcome to the World of Absinthe!